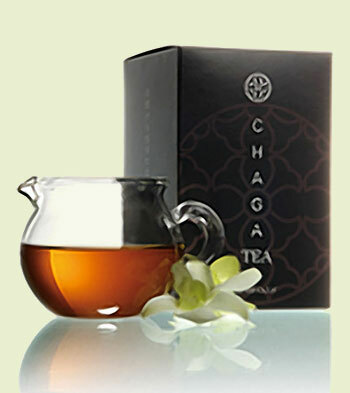 The chaga mushroom is very popular in folk medicine and has been known since the XVI century. It is used both internally and externally in treating various diseases. 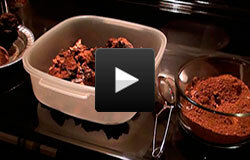 Read more: How beneficial is Chaga?